southbridge.org.uk is an unofficial competition site for architects, design students and the public to suggest ways to use the site. It will be open to anyone, wherever you are to submit your ideas. To take part, visit the site, enter your name and email address and we’ll send out information on the competition rules and prizes! 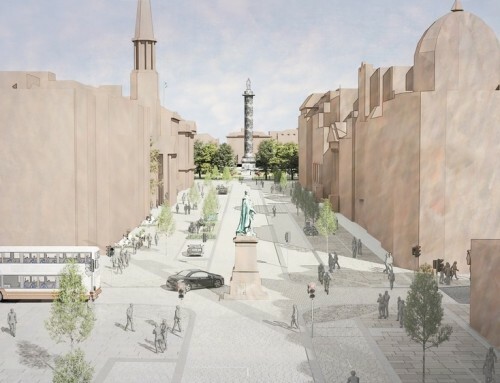 “buildings destroyed in Edinburgh’s Old Town fire would be replaced with “simple, modern and contextual architecture enclosing a central square and incorporating historic closes”. Malcolm Fraser revealed his vision for the renewal of the site…and said he had no intention of building a “grand gesture” or a monument to the past…the replacement would involve both traditional stone masonry as well as more modern elements and glass to allow lots of light into the site. The heart of the new development, which is expected to be the same height as its predecessor, will be defined by a central square, from which there will fan out a series of new closes and broad steps linking the site to the Cowgate and surrounding streets. The replacement plans were revealed as Edinburgh City Council officially handed back the site to a development company formed by the owners of the Cowgate site…it also emerged that a prominent player in the development consortium, Edinburgh University, has yet to sign up, possibly hindering further progress…Mr Fraser said he would like to see a series of artists’ studios on the site, as there was a lack of them in the city, and he hoped that much of the re-build could be completed in traditional stone, although the consortium was looking to the help of heritage trusts to assist with the cost of such materials…The architect also wants to restore a gable at the entrance to the Cowgate, which collapsed in the wake of the fire. Martin Hulse, the director of the Cockburn Association, said: “It is fantastic that Malcolm Fraser is involved. The South Bridge elevation must be stone. South Bridge is down on its knees and this needs to be the catalyst”. The Trondheim fire was within wooden houses right in the heart of the city. None of them were listed, but some of them had architectural values of their own and all of them contributed of course to the general townscape as it was one of the few remaining blocks of wooden houses. The landowners have launched a architecture competition in which four companies have been shortlisted and are due to come up with final projects quite soon I think. Unfortunately all the written material on this is in Norwegian, and for some reason the newspaper that have most information on this have taken away the link to a slide show from the fire. But you can get a look at www.adressa.no/trondheim/bybrannen where several articles, and including some pictures are posted. The article (in Norwegian) quotes one of the “traditionalists” who complains that the project is not in line with the existing cityscape, that nothing reminds him of the low wooden houses, that the buildings are too tall and the facades are too compact and massive. Representatives from the city council say that whoever wins will have to moderate/adjust the proposal according to opinions within the city council. Sounds just like Edinburgh, just replace wooden with stone! 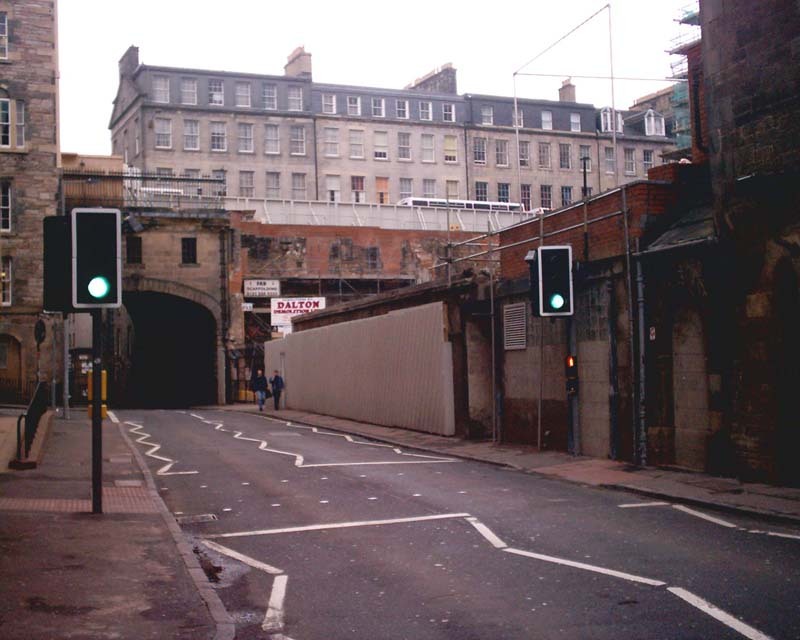 The Cowgate is to re-open four weeks ahead of schedule following the major fire in December 2002. The road will re-open to traffic and pedestrians at midday on Monday 24 March. Demolition of damaged buildings is now complete, although some work will continue. This will include removing any loose masonry and weatherproofing the remaining structures. The current hoarding surrounding the area will be moved back to cordon off the site. This will allow access to resume through the Cowgate and from the bottom of Blair Street. Hasties Close will remain closed to through access until essential building work has been completed by the owners of the Faith club. Work on the site has included careful demolition, sometimes by hand, of the affected buildings. Historic Scotland and the World Heritage Trust were consulted at every stage during the demolition works. The listed archways at the front of the Gilded Balloon building were saved and have been left in-situ. 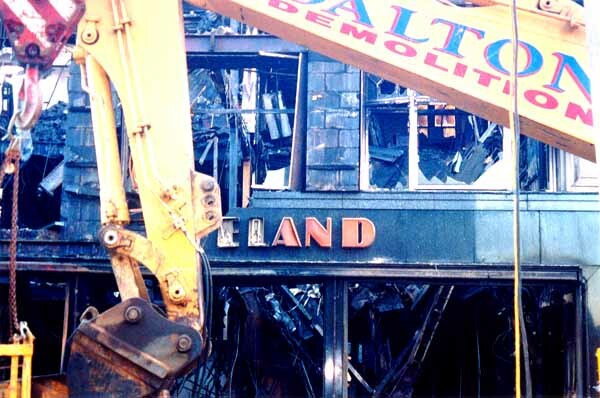 Demolition staff also managed to recover many valued mementoes and files from businesses on the site. Prior to any demolition, a photographic survey of affected buildings was conducted. This will provide a permanent record of buildings that have been demolished. An extensive archaeological investigation was also carried out to record the buildings and area during the demolition process. This will also help to identify how the area has evolved into what it is today and could aid any future restoration plans. Associated road repairs are now also complete and new street lights have been installed. The pedestrian crossing has been re-instated on the Cowgate near the site – opposite Hasties Close. No one was injured either during the fire or in any site accident during the works. Once the area has been made safe it will be handed back to the owners. The Council will prepare restoration and design principles for the site. These will indicate how the site should be developed in terms of reinstatement, new build and also the acceptable uses. These principles will be prepared in full consultation with interested parties. Any planning application(s) for the site will have to comply with the finalised brief. Councillor Donald Anderson, Leader of the City of Edinburgh Council said: ‘We’d initially hoped to have the Cowgate open by Easter, and I’m delighted that we’ve surpassed all expectations. Making this fire-ravaged site safe has been no easy task and credit should go to all those who have worked long and hard to make it happen. Renderings are up on site for those last minute student entries from around the world that still can’t understand the site. The first step in preparing a planning brief for the site of Edinburgh’s Old Town fire has begun. The City of Edinburgh Council held a workshop yesterday (3 March 2003) with agencies and individuals with conservation and design expertise. 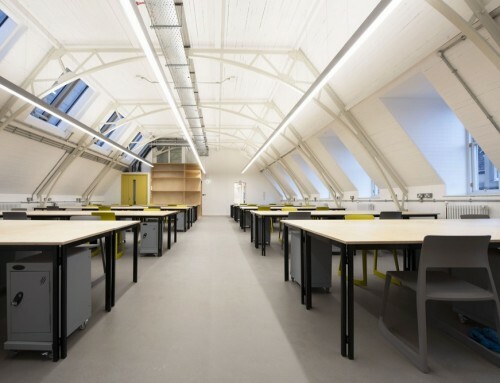 A planning brief is advice prepared by planning officers for prospective developers. 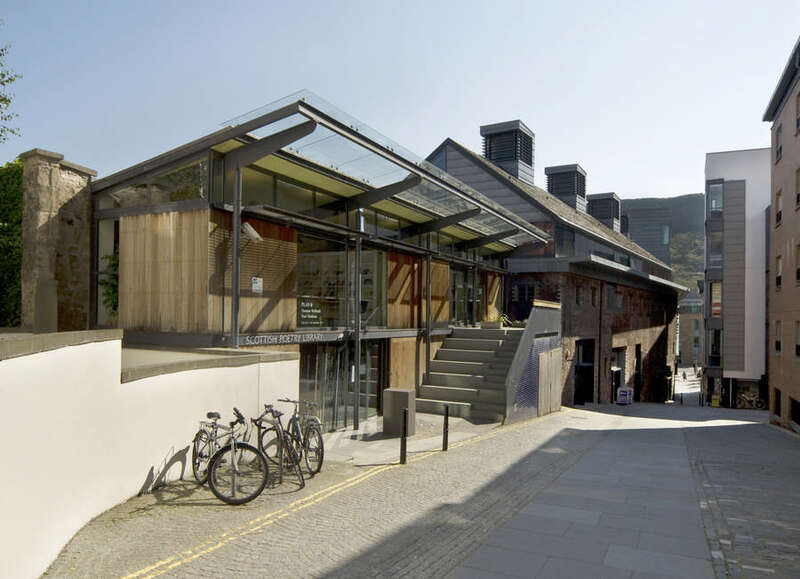 The process – how can redevelopment be achieved? Many views were aired and discussed, but there did seem to be some consensus amongst the people taking part, particularly over the scale of the new development, and a continued mix of uses on the site. A second workshop is being held on 10 March, involving representatives of local residents and businesses. 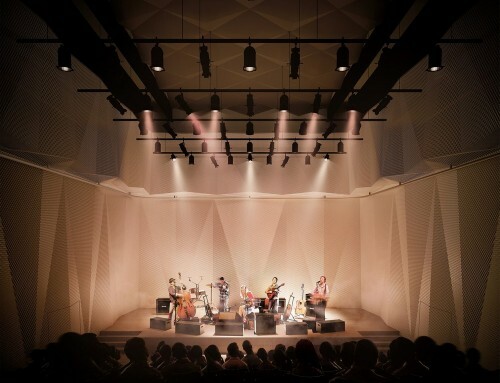 The discussion from the workshops will then be pulled together into a planning brief, which will then go out for widespread public consultation. Any planning application(s) for the site will have to comply with the finalised brief. “Such a focused and constructive debate was vital in planning the future of this site. All the issues raised at the workshops will be fed into our draft planning brief. 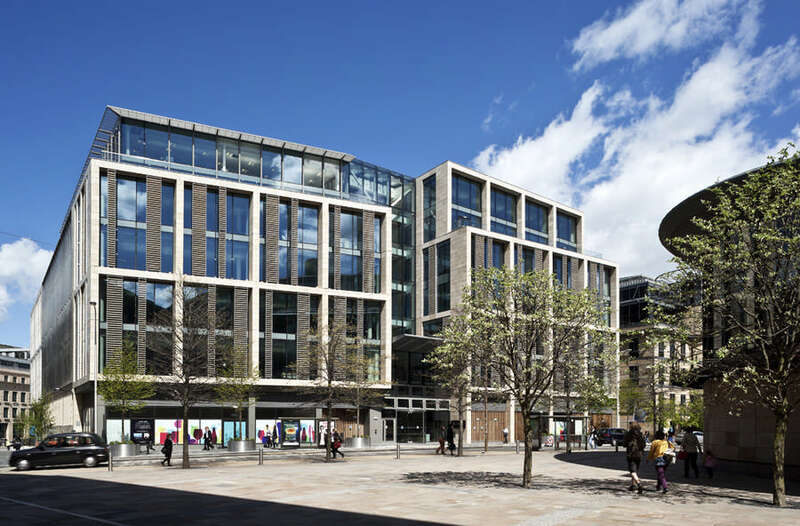 There seemed to be an all-round expectation that there is an opportunity for new buildings of a contemporary style in high quality materials that respect the surrounding townscape and are in keeping with the site’s World Heritage Status. Mixed use also seemed most appropriate to the participants, although there were concerns about the effects of noise and lack of natural light on any potential housing development. “It is important that we take every opportunity to consult with interested and affected parties. Having such expertise gathered together has been invaluable. Of course, we don’t yet have all the answers, but this workshop is a vital first step. “A faulty fuse box has been blamed for starting Edinburgh’s devastating Old Town fire”. “May I suggest that adventurous architects wait until they can go to the moon”. “Owners of properties devastated by the blaze which hit the Old Town of Edinburgh are planning to set up their own company to revive the site”. “It is encouraging news that the owners of properties destroyed or devastated by the Old Town fire are planning to set up their own company to help revive the site”. “Security at the scene of the Old Town fire has been stepped up after repeated attempts by souvenir hunters and pub-goers to access the site”. “John, the city council archaeologist in charge of the site, and Dave, from the specialist firm hired to carefully research it, pick their way across mounds of rubble and mud, expert eyes scanning every fragment in search of yet another clue”. “The fire-hit part of Edinburgh’s Cowgate, which has been sealed off since last month’s devastating Old Town blaze, will reopen by the Easter weekend, it emerged yesterday”. “Anyone planning to have a go at redesigning Edinburgh’s Cowgate would be well advised to spend some time at this show”. 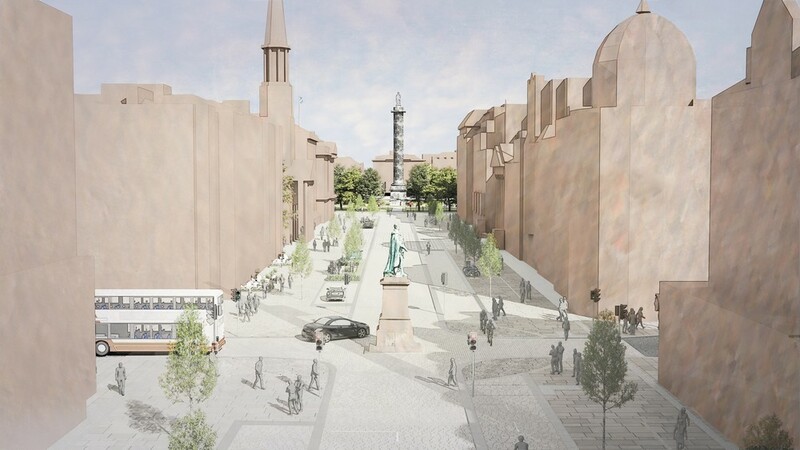 “Malcolm Fraser, who has won a string of top awards for his projects, confirmed he was in “tentative” discussion over the future of the site in the Cowgate”. “Owners of properties devastated by the Old Town fire are to be given a 12-month deadline to thrash out the future of the site before the city council begins moves to take control over it. 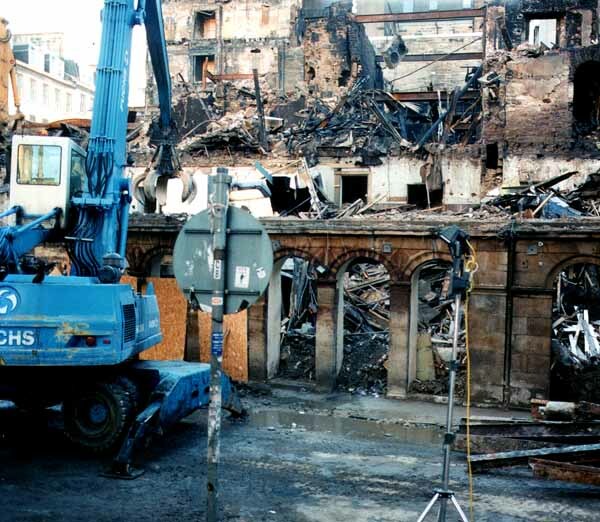 “And now there are discussions underway over taking down the arched facade to the former Gilded Balloon building at the foot of Blair Street, numbering the stones, and placing them in storage for later incorporation in any new development of the area”. “Organisers of a contest to breathe new life into the fire-ravaged Cowgate and South Bridge have received dozens of inquiries from as far afield as Hungary and China”. “Demolition work was set to resume today following a holiday season break at the site of the Old Town blaze”. “Further to the recent devastating fire in Edinburgh’s Old Town, I am sure there will be an effort to record all the relevant data and much discussion on the merits of duplicating the buildings will ensue, and rightly so. But may I suggest we resort to Robert Adam’s proposals for the reconstruction of the areas of the South Bridge and Cowgate now subject to demolition? I understand the then town council paid for his proposals, despite its rejection of the design, so the drawings should still be in the council’s archives and available for study”. “One only has to think of plans to create a new architecture centre at Haymarket or an extension to the Central Library in the Cowgate to realise that even world-class architectural solutions are impossible to implement if the process is flawed. This is not to argue against the competition approach, but to caution against applying it prematurely”. “The debate hinges on one question: when historic buildings are damaged by a catastrophic event should they give way to modern “signature” structures, or should the original be reinstated? 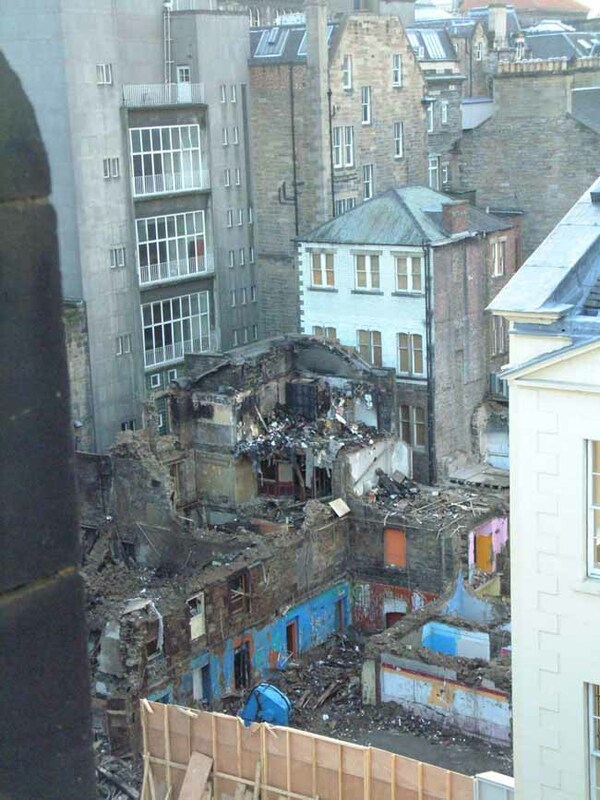 In the case of Edinburgh’s gutted buildings there really ought to be no contest. The soaring tenement which arose in 1789 from its arcaded base in the Cowgate to become part of a unified South Bridge frontage was a component in a planned scheme first envisaged by Robert Adam, and relates to his Old College nearby. His design was not the one which was built – if it had been, we would have had an arcaded grand avenue on a par with the Rue de Rivoli in Paris – but the plainer version retained an Adamesque flavour, and pioneered the palace façade principle for buildings in mixed use which would become the leitmotiv of Edinburgh’s sophisticated urban neoclassicism….For traditionalists, the omens are not good. 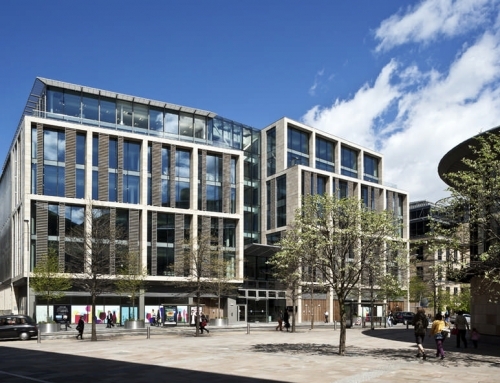 The council may be the official guardian of the architecture of the Scottish Enlightenment, but it is also pro-active as an urban developer through its property arm, EDI, and the municipal mindset is tenaciously renewalist”. “Parts of two fire hit buildings in the Cowgate have dramatically collapsed on to the street below, leaving surrounding structures dangerously unstable”. “Alexander Stoddart (Letters, 18 December) is correct that “contemporary” is no longer acceptable in intelligent discourse, certainly not in Edinburgh, judging by the post-conflagration Cowgate correspondence”. “Reading Dr Stuart MacDonald’s article (Weekend, 14 December) on the “opportunities” set up for the Scottish architectural community in the cinders of Edinburgh’s Cowgate, I realised that, for him, the message has not sunk in that the word “contemporary” is no longer acceptable in intelligent discourse. It was fine to talk of “the contemporary” as opposed to “the historic” in architecture in the 1980s, but surely we have moved on now, to a more mature understanding of the limitations of such terms”. “A new charitable trust could be formed from the ashes of Edinburgh’s disastrous Old Town fire to oversee the re-development of the burned-out site. 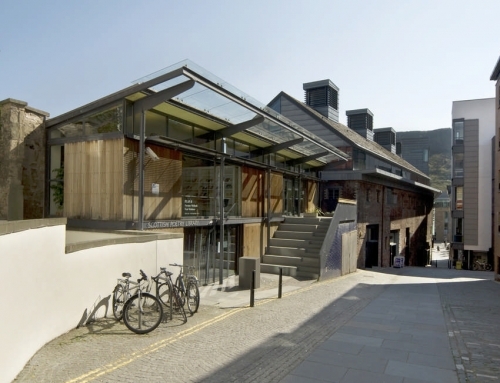 A South Bridge Trust is being seen as the best way to bring together the diverse owners of the devastated buildings, heritage experts and local planners”. “But we should not at this stage take blanket decisions that modern architecture has no place in the redevelopment or that every last stone should be preserved simply because it belonged to the previous Cowgate. Some of the charm of the Old Town is its mixture of styles and adaptation over the centuries. We have to have confidence in the architecture of our own age and our ability to redevelop sympathetically. We could end up not only with a better-looking Cowgate, but also with buildings which are better suited to the purposes they are used for in the 21st century”. “One proposal would be to hold an architectural competition, inviting design submissions from the across the globe”. Salvage from Edinburgh fire to be used in rebuilding: Remnants of listed buildings will be recovered and used in the reconstruction of Edinburgh’s historic Cowgate district, which was gutted by a fire at the weekend. Now the debate has started about rebuilding. There are few spots in central Edinburgh, Britain’s most beautiful city, where good new buildings would make things better. This, thank God, is one. “The weekend blaze ripped out the heart of the Old Town’s World Heritage site – damaging at least ten buildings. The flames have forever changed the face of the Cowgate….building under threat includes Adam House in Chambers Street. This building was designed by William Kininmonth and built in 1954-55 to serve as an examination centre”.